Melissa and her team were great! They helped us close fairly fast and helped us with the back and forth of closing procedures as well as giving us great information! Will always use them for our real estate needs! The entire team was amazing & accommodating to our needs. They were all very patient & were straight forward throughout the whole process. Would definitely recommend to friends & family. 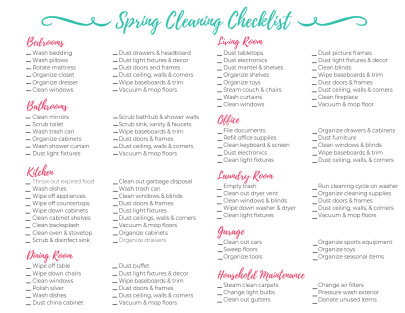 It's time to start thinking of spring cleaning! Print out this helpful checklist to ensure you don't miss any ares of your home! 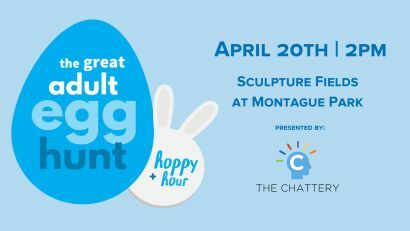 Live like a local with this list of upcoming North GA. & Chattanooga area events happening from April 21 - 27. 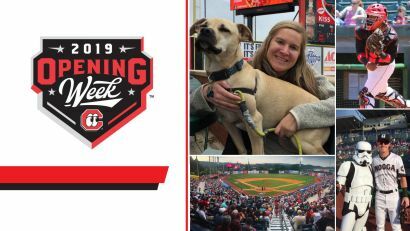 Live like a local with this list of upcoming North GA. & Chattanooga area events happening from April 14 - 20. 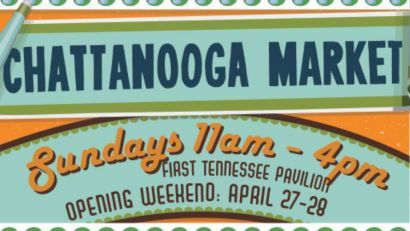 Live like a local with this list of upcoming North GA. & Chattanooga area events happening from April 7 - 13.